27 Tabukashvili st. | 15 Paliashvili st.
Transparent sterilization room, located in the center, allows close observation of all stages of decontamination of instruments. Inflammatory periodontal diseases begin with gums. In Albius golden standards of periodontal treatment is implemented by Georgian and international specialists. Dental implants are today's solution to missing teeth. They restore chewing efficiency and aesthetic appeal to your smile. It is highly desirable to psychologically prepare a child for a visit to the dentist. First impression is extremely important and it is a determinant of child’s future attitude towards dentists, oral hygiene and medical care in general. The first meeting with a dentist will influence his/her behavior in the dental environment, thus creating a positive relationship should start before the visit. Aesthetic procedures in dentistry become more and more popular. Tooth whitening is one of the most demanded. 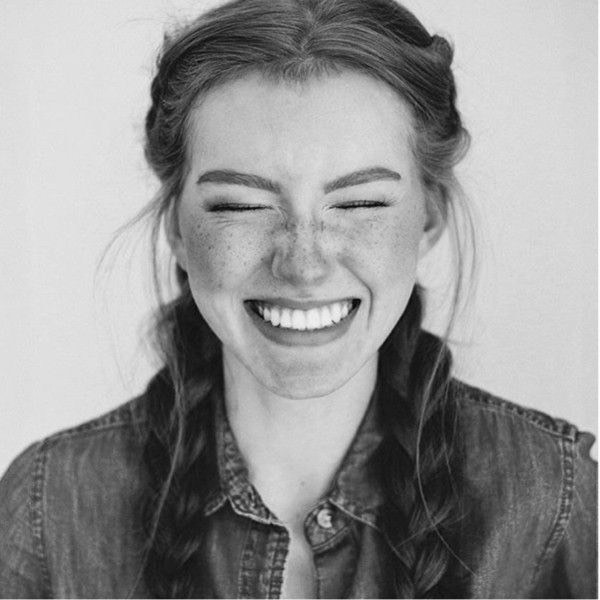 Few people are lucky enough to be born with perfect teeth, but orthodontic treatment can make a huge difference to you or your child. Orthodontics is the branch of dentistry that corrects teeth and jaws that are positioned improperly. Crooked teeth and teeth that do not fit together correctly are harder to keep clean, are at risk of being lost early due to tooth decay and periodontal disease, and cause extra stress on the chewing muscles that can lead to headaches, TMJ syndrome and neck, shoulder and back pain. Teeth that are crooked or not in the right place can also detract from one's appearance. The goal of the prosthetic dentistry is to replace missing teeth for aesthetic and functional purpose. When teeth are lost and chewing function is impaired it leads to displacement of the rest of the teeth and jaw bone deformities. To restore the lost dentition many different kind of dentures and restorations are usually used such as bridges, crowns, partial and full dentures. 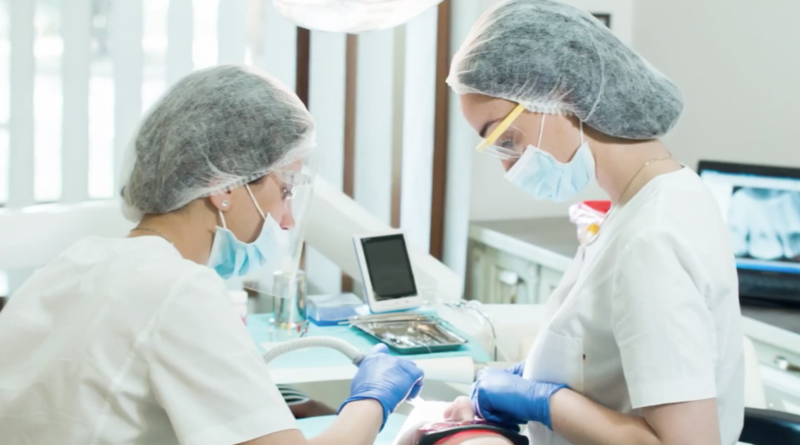 Ketevan Gogilashvili Dental Center Albius is one of the leading brands on the market which provides its customers with exclusive and high quality service. High-tech equipment, elegant interior design, and carefully selected team of the talented young specialists together with the highly qualified, experienced personnel creates the perfect ambiance for Albius and conditions high pace development of the newly established multi-functional Center. At Albius, we have been using classifications approved by American Academy of Periodontology (AAP), with our patients, as well as in our education processes. This is what distinguishes the approach of our center from other educational institutions and clinics. Each successful case and satisfied patient is a great motivator for us. 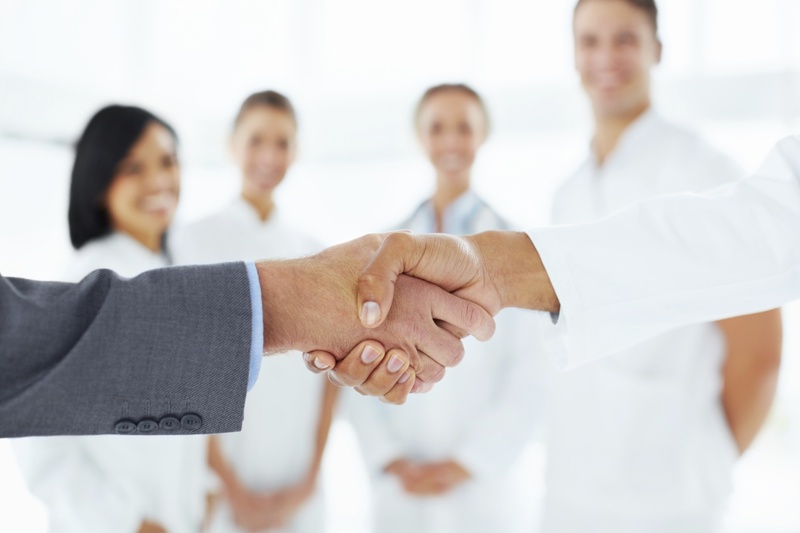 Having business relations with international and local professional societies and institutions, providing center with high tech equipment, handpicking highly qualified, experienced personnel and creating the team of talented young specialists are what conditioned high pace development of the multi-functional Center. Albius has achieved immense success in Georgia, along with the recognition among international colleagues. At our center, we focus on the role of evidence-based medicine and its use in practice. Because our knowledge is based on modern guidelines and latest classifications of nosologies, it is a great help to every dentist and every patient at our center. Nino Evgenidze received higher medical education at Tbilisi State University (1998-2003). She continued her postgraduate education (resicdency) at dental clinic and research center Dentiver XXI. In 2016, Nino joined Albius team as a student at Albius Internation PerioSchool (AiPS) to receive education in periodontal field, both - conservative and surgical. 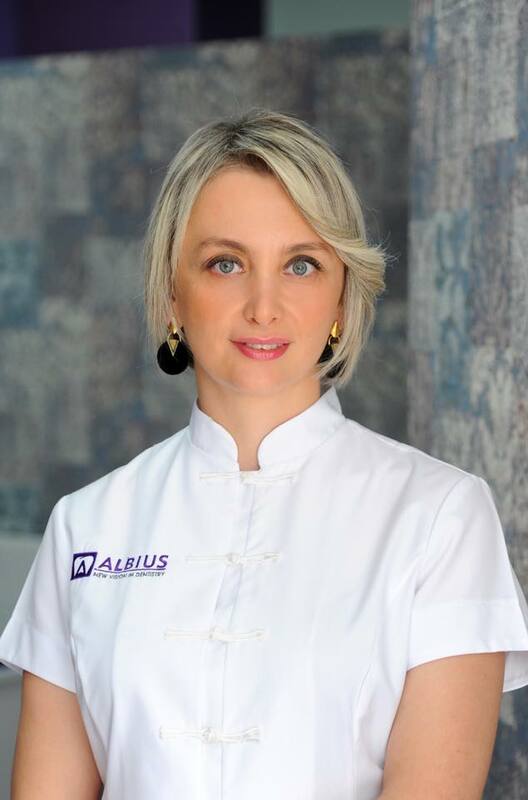 In 2018, she joined our team, as a successful periodontist at our center's branch on Paliashvili street. She is involved in professional societies' activitities. In 2017, Nino was appointed to be the head of Albius International PerioSchool Club's (an alumni club for AiPS graduates) scientific department. In 2018, she was elected to be the deputy chief of the club. Nino has completed various masterclasses in Euriopean countries and is actively involved in continuous professional education programs. Creating of this textbook aimed to collect those principle recommendations, which are necessary and recommended for safe working at the modern clinic, effective radiation control, accurate imaging, for maximum safety optimization of the personnel and patients. On October 2, 2018, at the Albius Dental Center new textbook presentation was held. Albius Dental Management School is based on many years of experience. Rapid development of dental market and its specificity caused increased demand for professional managers. 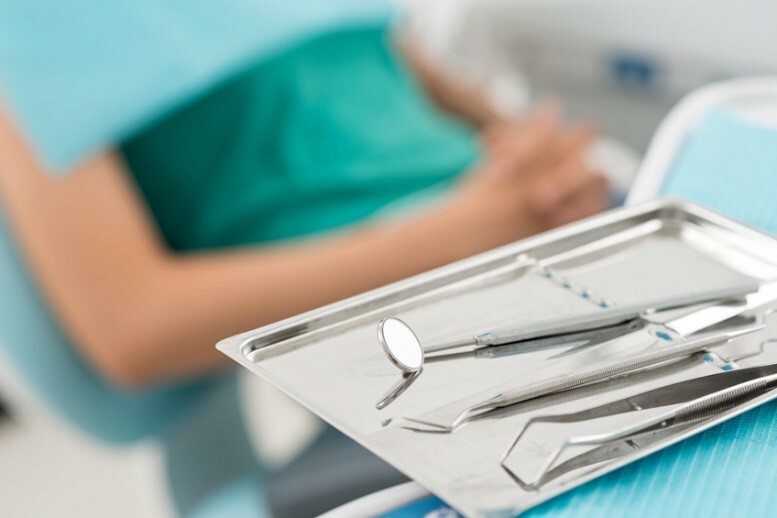 Government's new regulations for dental clinics became the major motivator for the development of dental management. The goal of the school is the development of dental market in Georgia. The students will learn about the characteristics of the market, negotiation and effective communication methods, as well as developing marketing strategies for the clinics. They will also learn about the healthcare legislations, financial management, peculiarities of labor relations, internal, government and international management systems and regulations. On January 28-29, 2019, Gvantsa Tabaghua, Albius Endodontist and Head of Albius International Endodontic School, under the auspices of New-Line Dental and VDW, took the two-day Dr. Christoph Zirkel training course in endodontics in Munich, Germany. Within the framework of the training, participants were able to monitor the process of creating and manufacturing ultra-modern materials in endodontics and simultaneously practice using methods to integrate the latest clinical practice of endotonic treatment technologies. At the end of the training Gvantsa Tabagua was awarded with a certificate of VDW's licensed trainer. The achieved success is important for the Albius International Endodontic School, which will start functioning in February. Registration at Albius International EndoSchool (AiES) Has Started. Registration deadline is April 8, 2019. The school will start on April 17, 2019. Registration For Pediatric Dentistry Program Has Started. Registration Deadline is April 30, 2019. 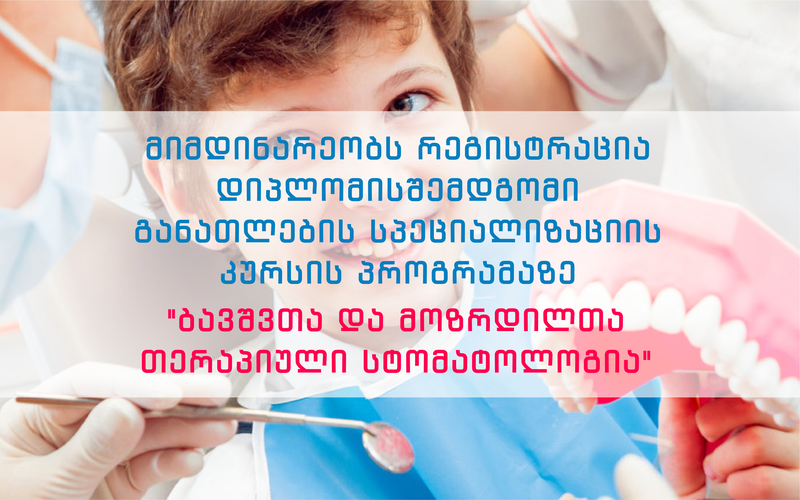 The aim of International PerioSchool is to contribute to the field of periodontology and help develop this field in Georgia. The mission is to provide the education of dentists for preparing specialists with the skills and knowledge necessary to function in the role of a periodontist. 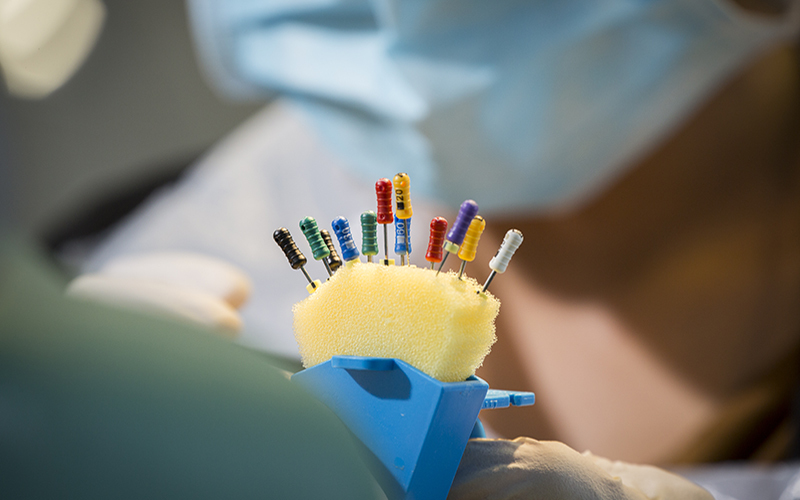 The goal of Albius International Endodontic School is to raise competent professional clinicians who have an in depth understanding of the science and practice of endodontics. Graduates of the program will become proficient clinicians and leaders in endodontics. They will promote optimal health through education, patient care, research and service. 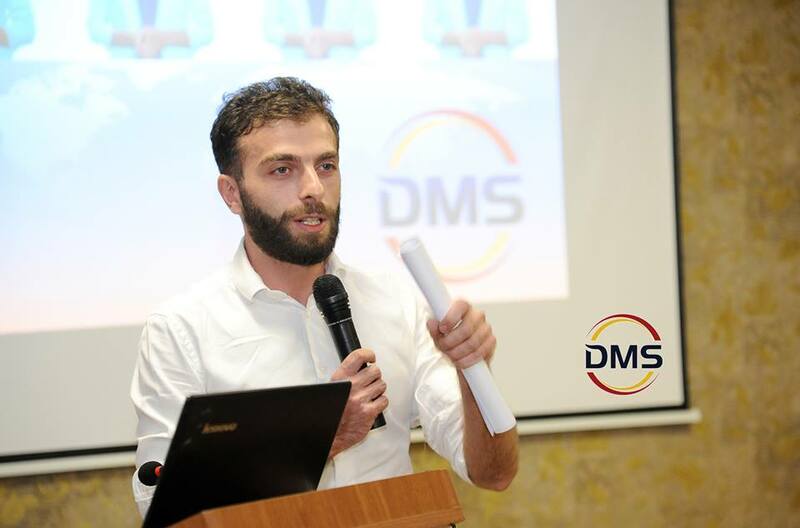 In 2015 Dental Management School was established in the Center, Quick development of dental market, its specifics and increased competition has raised the demand for professional managers. Main developmental motivator for dental clinics was governmental regulations. The aim of the school is to develop dental market and training of qualified managers.